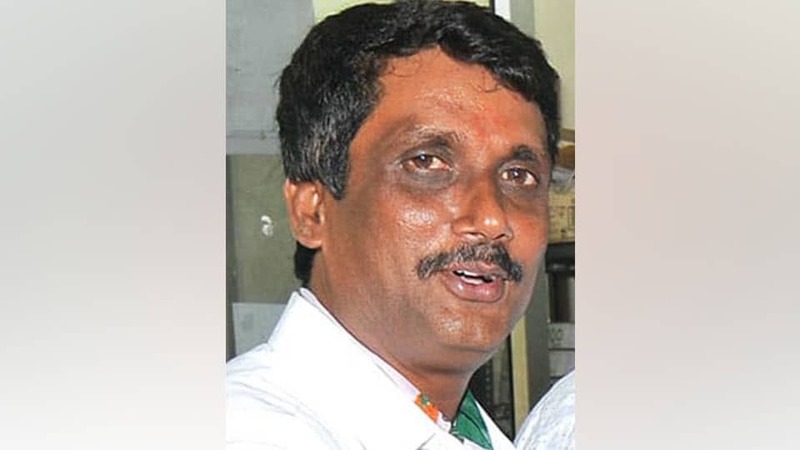 Mysuru: Accusing Ward No.6 JD(S) candidate S.B.M. Manju of storing cash and silver articles meant to be distributed among the voters for the MCC Polls, a case has been registered against him at V.V. Puram Police Station. On receiving information on Friday at about 12 noon that cash and silver articles were being distributed to lure voters in Ward No.6, the Flying Squad, led by Mahadev, rushed to the spot and on inspecting the spot, they found Rs. 3.14 lakh cash kept in covers, cards with photograph of S.B.M. Manju, three pairs of silver bowls and handbills with the photograph of the JD(S) candidate kept in the boot of a scooter. Following the discovery of cash and freebies, cases have been registered at V.V. Puram Police Station.